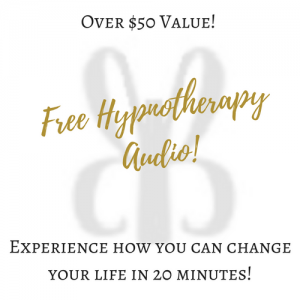 What if I told you that you could change your life just by giving yourself 20 minutes a day to relax and allow your mind into your subconscious mind? For the rest of you, read on so that I can explain to you how you can easily tap into the power of your subconscious mind to change your life- as a Registered Clinical Hypnotherapist, I have done it myself and have also guided others to do the same. I have mentioned a few times within my posts that what lies beneath the surface of all of us is the power of the subconscious mind. I have also explained how the subconscious and unconscious mind equates to about 90-95% of our minds, while 5-10% of our mind is in the conscious state- much closer to our awareness. Not unlike the iceberg theory, there is so much more that lies beneath the surface of what we know- not only in the world around us but also within ourselves. We think we know ourselves, don’t we? If you suffer from any of the following, I invite you to spend a little more time understanding yourself a bit deeper- as these symptoms are manifestations of what lay in deeper layers of who you are. These are just a few of the very common symptoms that I know people are suffering with. Many of these symptoms are from loop feedbacks that have been programmed into the subconscious mind- what I mean by that is unconscious, the mind has been programmed to work “against” what the person is consciously wanting. Take, for example, two people who are wanting to become multi millionaires. Person A and Person B. Both have the same level of education, knowledge, and current environmental circumstance. So why is it, that Person A achieves success while Person B seems to keep spinning his/her wheels? It all comes down to subconscious programming. Somewhere in his/her past, Person B has been programmed to believe that he/she is either unworthy/undeserving/or incapable of acquiring the goal of becoming a multi millionaire. Quite simply, his/her subconscious mindset has been programmed with the belief that this goal is not possible, even though consciously he/she may have a strong desire to achieve this goal. Subconsciously, Person B has already been set up for failure. The same can be applied towards many other scenarios such as weight loss, performance, etc. This is only one of several examples, and I hope that it was enough for you to understand the basic idea of how the subconscious mind works. Despite the happy pretty pictures that I had posted in the past, I too had struggled with some of the above symptoms. My personal struggle with anxiety and disordered eating was a secret of mine for nearly 20 years. It was not until I learned how to harness the abilities of my subconscious mind that I was able to free myself from the strong grips that were holding me down. My recoveries came in combination with a variety of things- all of which I post on my blog. Also, I still work towards becoming the best version of myself and I am not perfect (I am human) and still have my days. Holistically, I do think that it was not just one but ALL approaches that have helped me become the person that I am- living in joy, appreciation, creativity, and authenticity. With a healthy mind, the rest will follow. But the underlying common denominator with anything to do with self-development, self-improvement, or living a healthy happy lifestyle IS mindset. So getting back to the power of your subconscious mind…. It is like that script in the background on replay- sort of when you blank out driving the same route that you have taken for the 100th time. Or when you wonder why you keep reliving the same scenario over and over again- whether it be in a relationships, career, or financially. I have really good news. Because as much as your subconscious mind may be working against you at this point. It can work just as well FOR you. 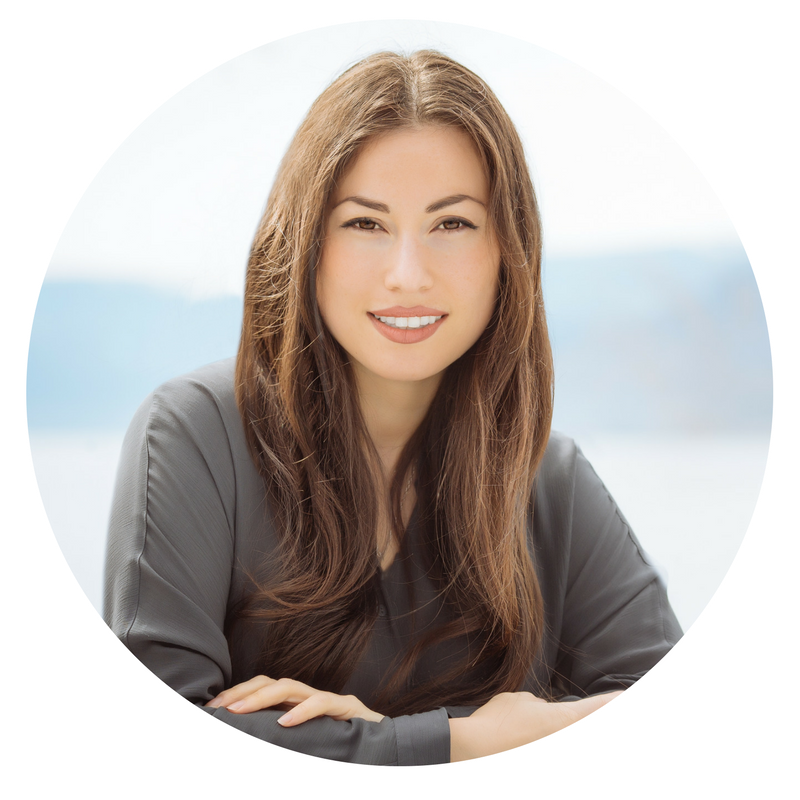 My own personal experience with hypnotherapy was positive- and actually, it was the sole reason why I became a Clinical Hypnotherapist- because I wanted to share this knowledge to help others. When I first tried it, I had no idea what to expect. All I did know was that I really did not know where else to turn to- I felt limited with options. Do not fear what you do not know- what Hypnotherapy actually is. A lot of people associate hypnotherapy with stage hypnosis- where there is a person who can control their every move making them act like a chicken on stage. This couldn’t be further from the truth when it comes to clinical hypnotherapy. Hypnotherapy is similar to a focused meditation- the only real difference is that there is a specific end goal with hypnotherapy, but both are entering into an altered state of consciousness which will bring up anwsers that can lead to self growth, exploration, development and healing. The Biggest secret is that it is not hard at all, it is SO easy. And it is as simple as just being open to change, allowing yourself to relax, listen and breathe. And it is as simple as just being open to change, allowing yourself to relax, listen and breathe. Life does not need to be hard, it does not need to be a struggle. That is something your subconscious mind has probably picked up from you being told- way too many times, that life is “hard”. Try it out… I have my own online program, if you want to try it out for FREE just click here. Leave me a comment below after you try out my free program, I would love to hear your feedback and also be able to share it with others! PS- I am currently working on revamping my program, so stay tuned for the updates!! I have been getting physio for CRPS, and we have been using the Muse system. It works in conjunction of an app, and I have found this great tool for meditation and breathe control. I have had a problem with holding my breath when I flare up, and the Muse system has been teaching me to control and regulate my breathing. It has done wonders, and many people have noticed that my breathing is more relaxed and normal. More people should open their minds and try some of these therapies. I was very skeptical at first, but after the first week even I noticed the change. I appreciate your work into this post. Hi Brad- nice to hear that you are open minded to give things a try- I am interested in the Muse system is it similar to a guided meditation? Thanks for your knowledge into all of this. If it wasn’t for people like you I would not know that the disorders and sicknesses we suffer on a daily basis has a deeper meaning than what we make it out to be. I’ve always been a big fan of tapping into our subconsciousness and after reading this article it makes me want to start with your program. Is there a review or anything I can read before moving forward? Thanks. 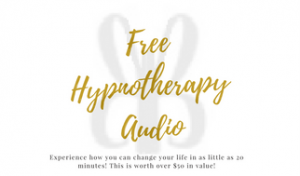 Hi Brandon, if you head here you can start my program for free and within the program, it explains hypnotherapy in greater detail. You can also check out my professional page here.